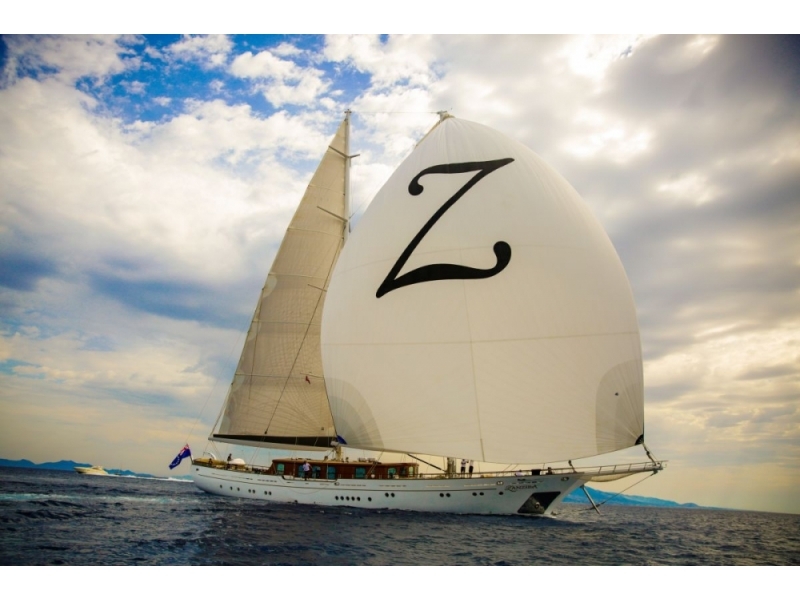 The yacht on sale here is Zanziba, and she carries some serious design pedigree. 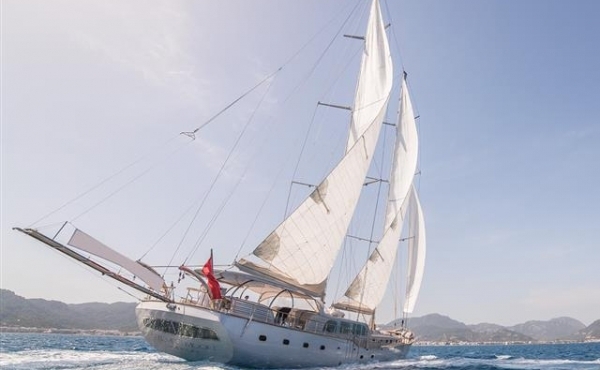 Le Pietre was launched in 2009 and she is one of the most elegant vessels, and right after the launch, Le Pietre was taken by her owners on the prestige ..
S/Y Clear Eyes is one of the best examples of Bodrum yacht building, fusing traditional techniques and new technology. 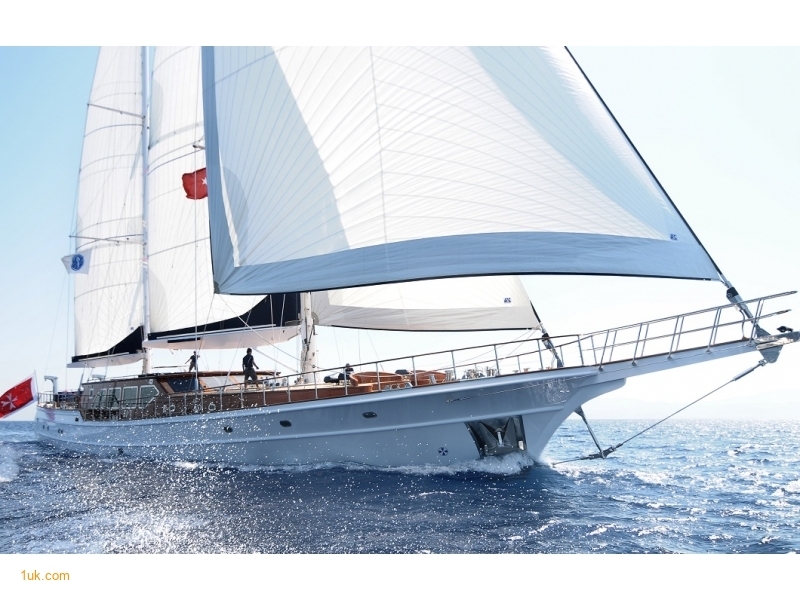 M/S Carpe Diem IV is the latest edition of the Carpediem series of yachts proudly built and launched at the bodrum boatyards. 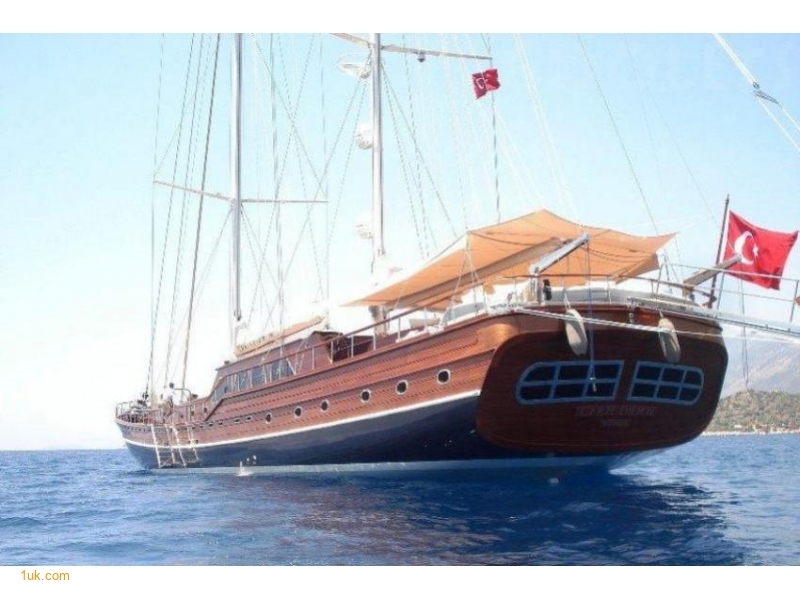 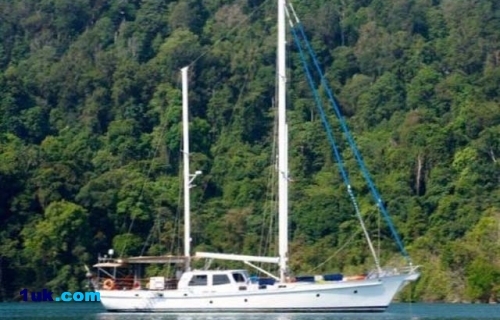 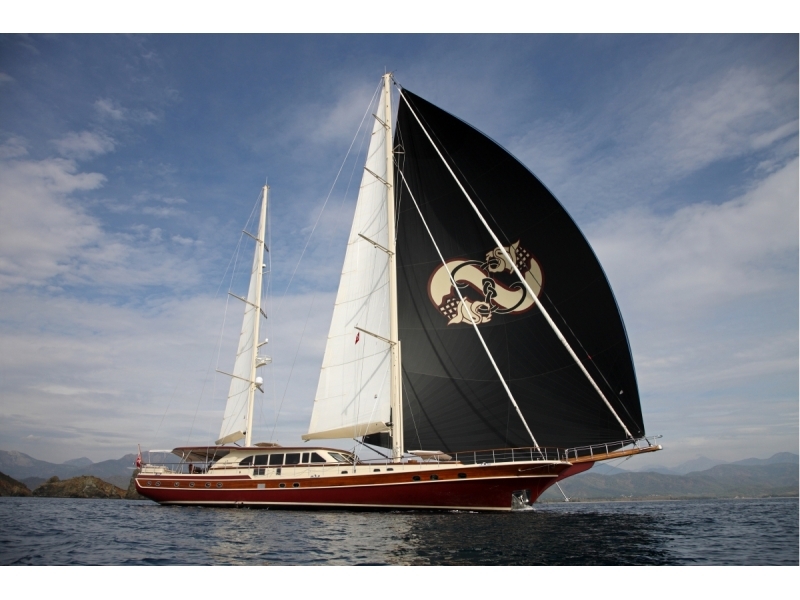 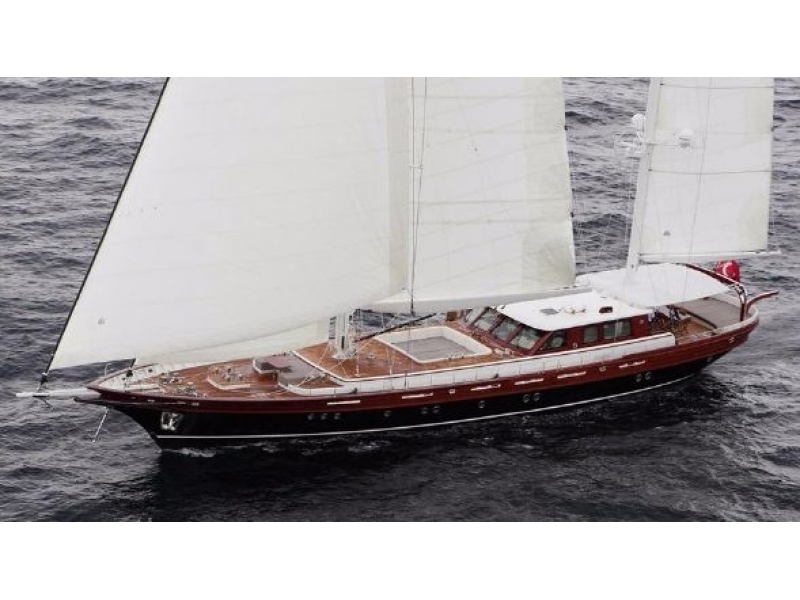 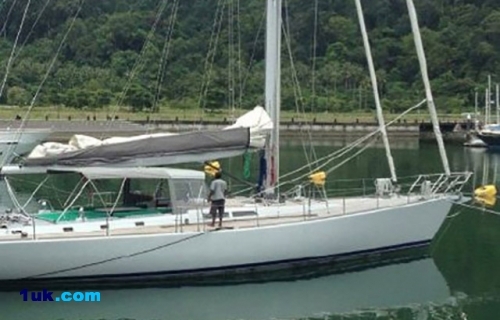 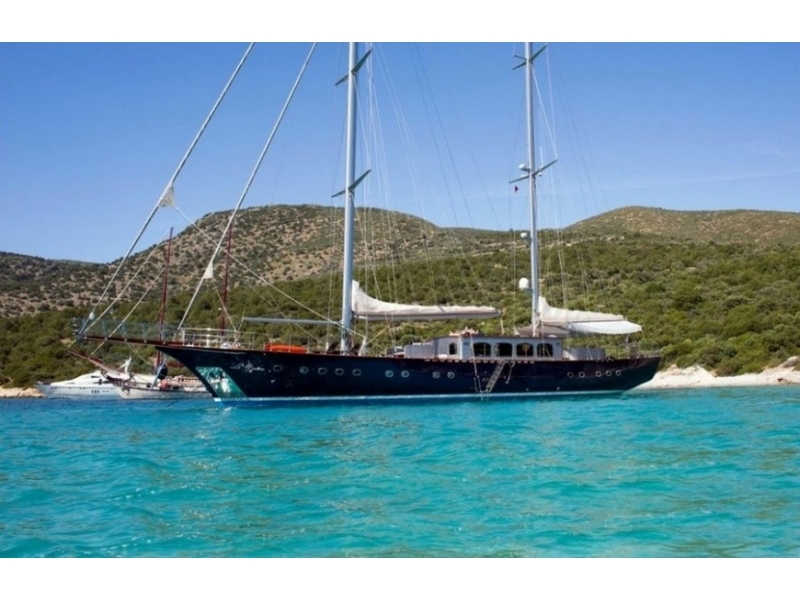 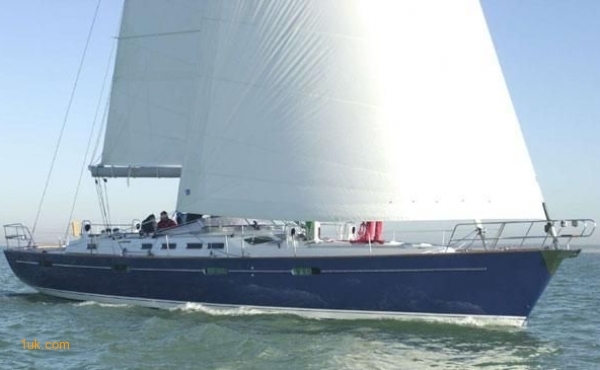 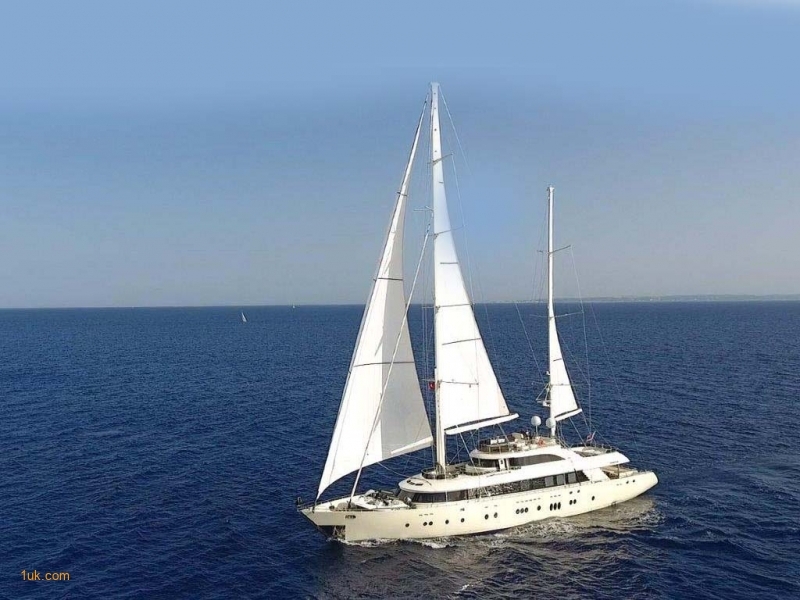 A great opportunity to purchase this lovely Gulet Ketch Sailing yacht that is for sale Artemisia. 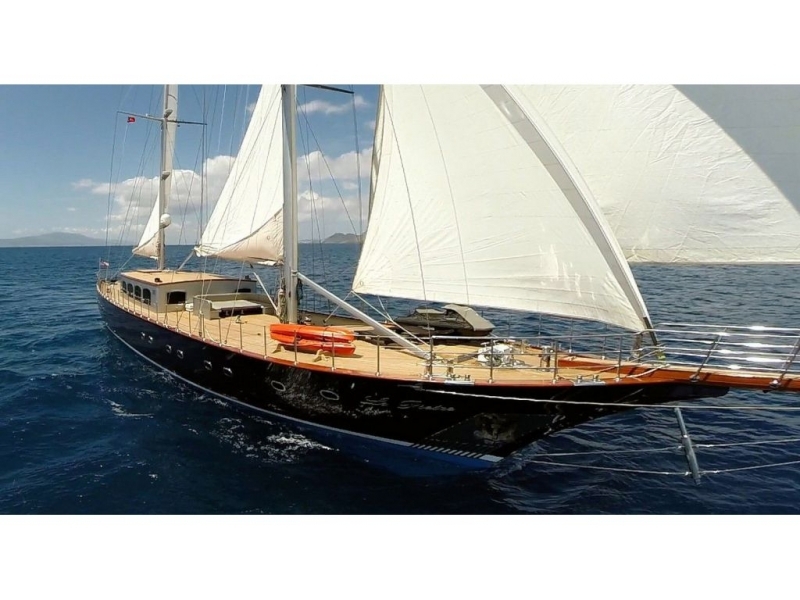 Back On The Market for 2019: This Jongert 2900S “Scorpius” is majestically smooth, a strong and reliable luxury sailing yacht of her time. 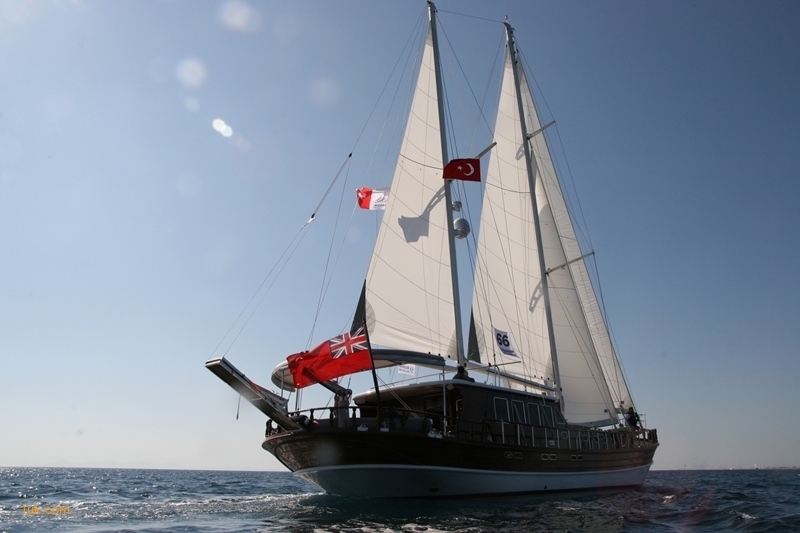 Built by Su Marine Yachts in 2009 this beautiful sailing ketch for sale in Turkey has accommodation for 10 guests in 5 luxury cabins.